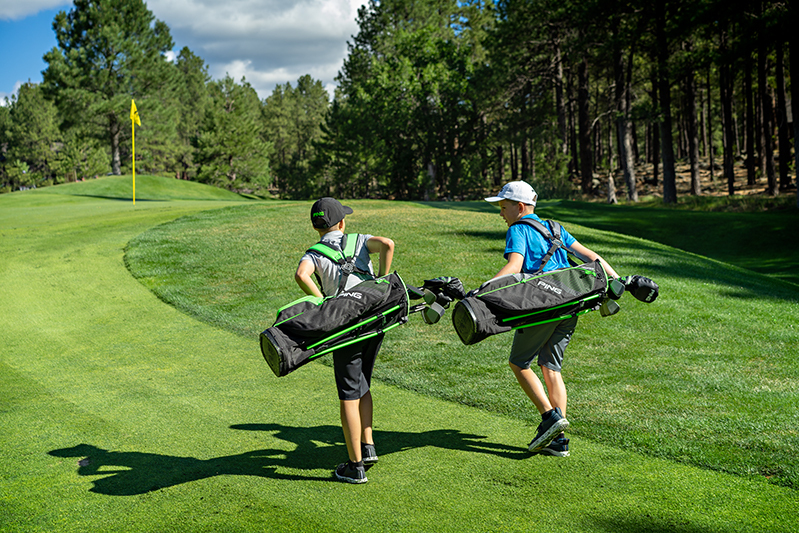 A complete bag analysis by a professional club fitter is crucial for junior golfers trying to play competitive golf. Making sure junior golfers have the correct, properly fit, equipment is key to consistency. We started MK Golf with a focus on junior golfers. We now pride ourselves in being recognized as a Top 100 Club Fitter in the nation by Golf Digest. In keeping with our history of focusing on junior golfers, we offer our fitting services free of charge to all juniors that are not currently “on staff” with one of the major golf manufacturers. Please call us if you have any questions about our junior fitting services.